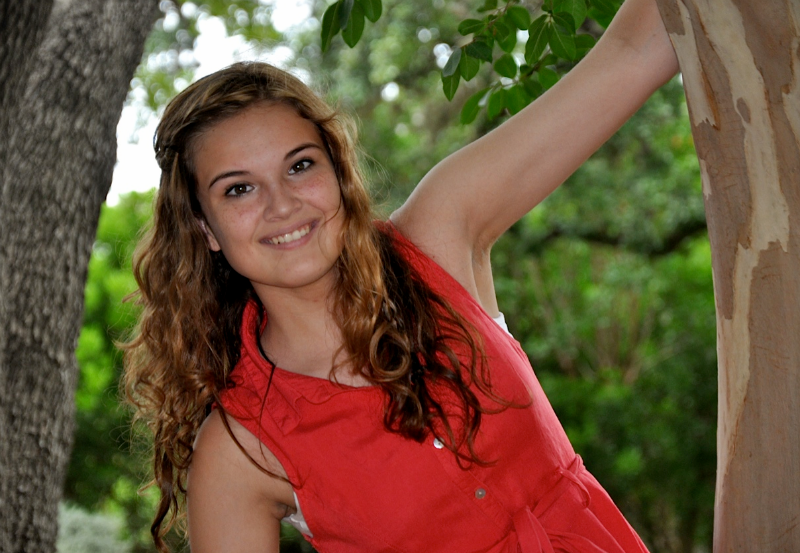 Fifteen-year-old Abbie of San Antonio, Texas, knows firsthand what depression and suicide looked like. Her older sister attempted suicide last year, which eventually led Abbie to the National Suicide Prevention Lifeline. In 2012, the Lifeline launched You Matter, a blog written by five young adults like Abbie, who know suicide isn’t the solution and want their peers to deal with tough issues in a healthy way. “Teens are generally wary of reaching out to adults, or people outside of their social circle, but You Matter’s peer-to-peer focus makes it really effective,” Abbie says. Thousands of young adults visit the site each month to read about everything from what it’s like to come out of the closet to how to tell someone you are depressed. You Matter puts a realistic, but positive spin on young adulthood. There’s even a post with a list of 100 things to do instead of self-harm. As suicide remains a leading cause of death, the Lifeline is poised to make a difference in public health, both by providing crisis counseling and educating the public about prevention. That’s why You Matter is so critical. “If I can help one other person, that makes me feel really good,” Abbie said. Get impact for your inbox. Sign up for our newsletter.